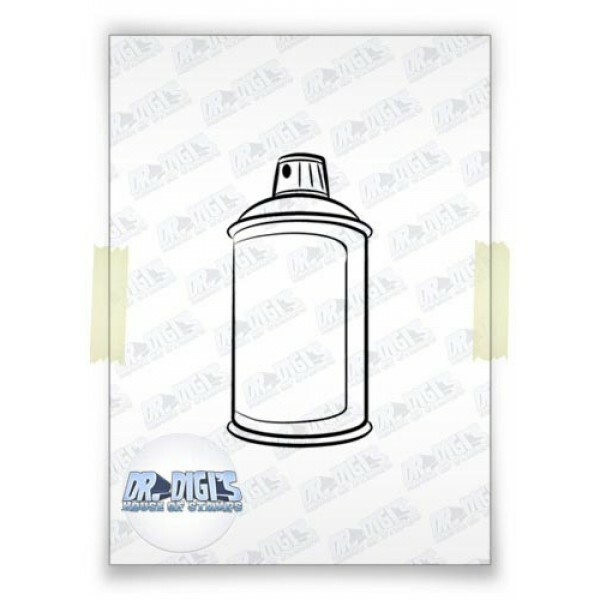 "Spray Can" free digi stamp. "Airfresh Fiona" digi stamp. Fiona recently discovered the joys of wireless internet. Or to be more..